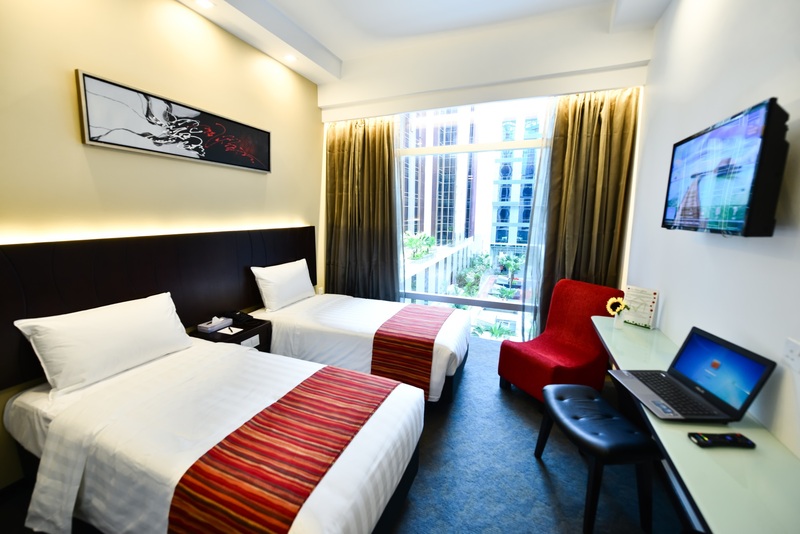 Our Deluxe Twin Room offers comfortable twin beds for those travelling together but yet prefer individual space. All bathrooms offers rainshower and handshower with water jet or massage option settings. Free WIFI accessible using the large LED smart TVs.